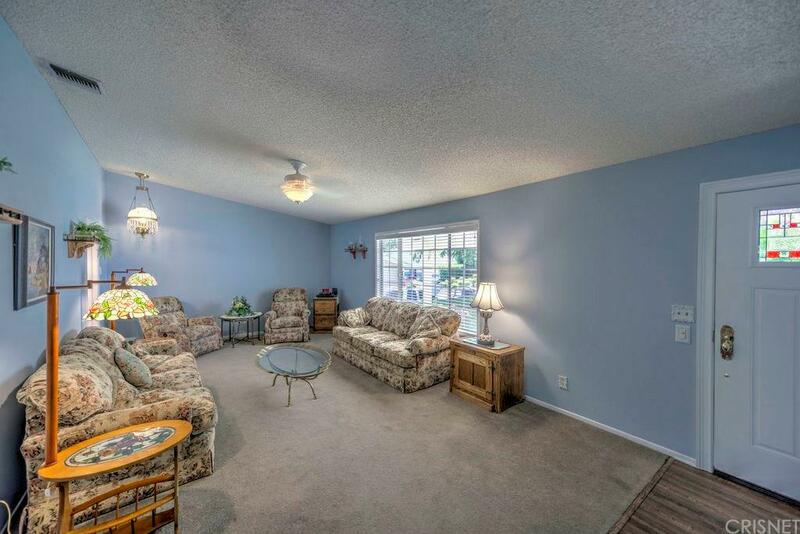 I am excited to present to you this charming, well maintained home of 3 + 2. Freshly painted, newer tigress carpet and paradigm waterproof flooring. 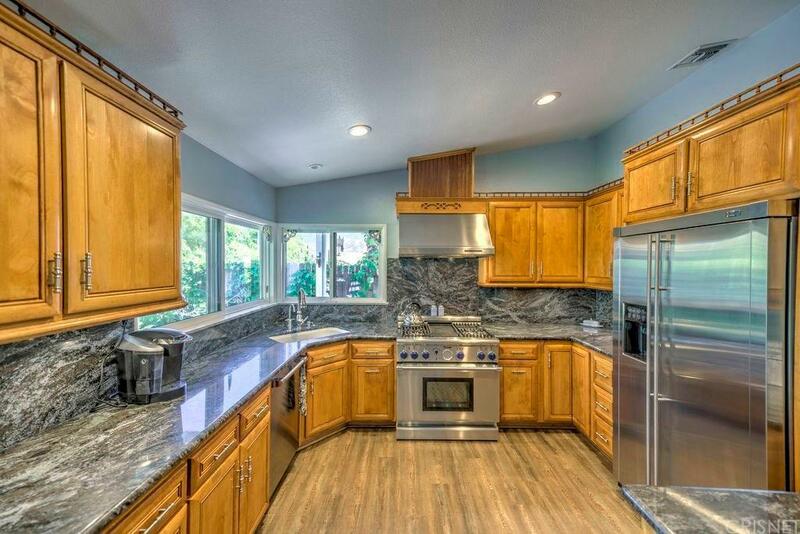 Updated granite kitchen with SS appliances. 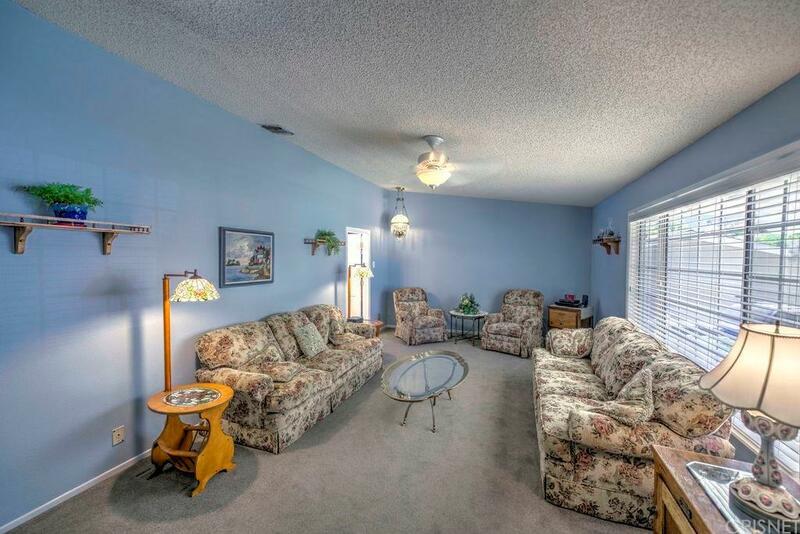 Updated bathrooms with quartz counter tops, ceiling fans throughout, roomy living room, all copper piping. Very open and bright. Serene, private back yard with 100 sq.ft. ?Sea Side? studio. Beautiful covered patio with fan, newer spa with adjoining decking. Several fruit trees complete this wonderful neighborhood home. 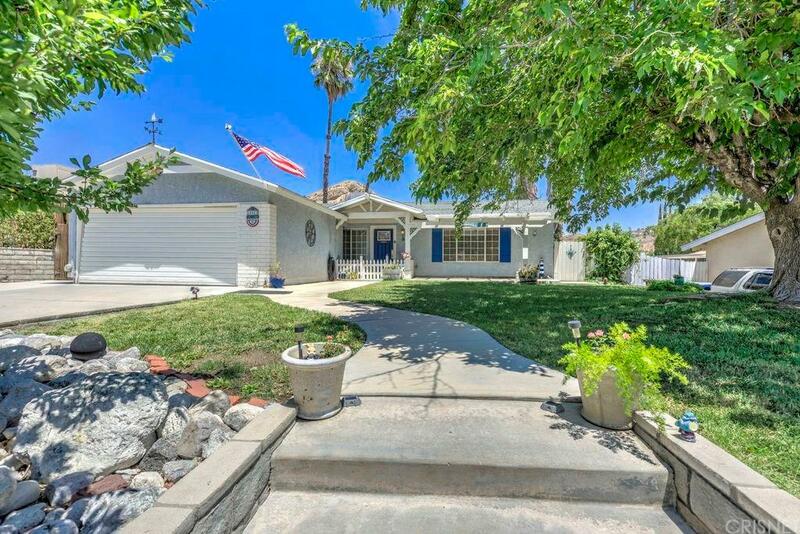 Sold by Andres Ramos BRE#01357225 of Keller Williams Vip Properties.